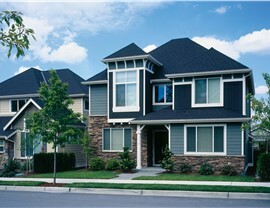 From doors and windows to siding and concrete coatings, we have the affordable services you need. 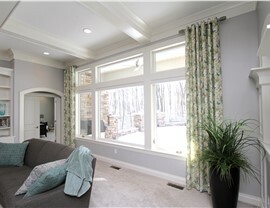 New windows are one of the best ways to add value, curb appeal, and energy efficiency to your home. This triple-threat Floresville home remodeling project will be completed with high-performance windows that were specially designed to stand up to the Texas heat. 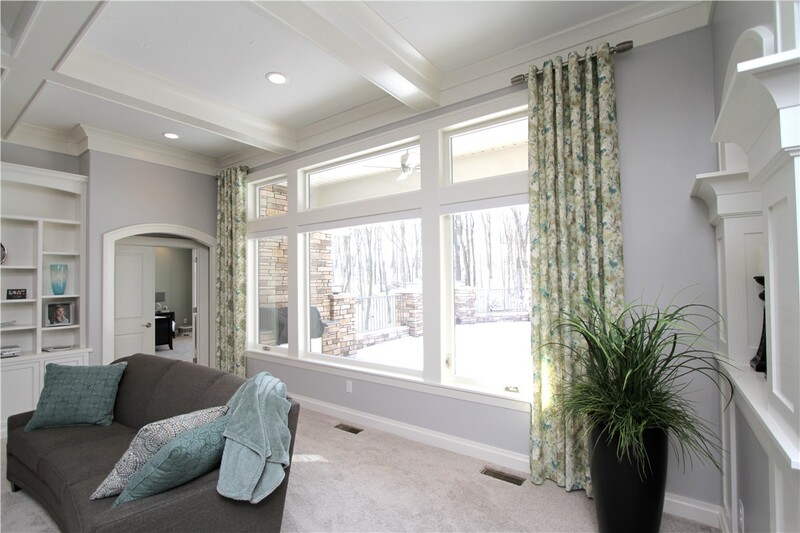 Cut your heating and cooling costs and enjoy the easy maintenance of your Floresville replacement windows! The ability of your door to keep people out is just as important as its ability to welcome people in. Our beautiful doors boast security features that will help you feel safer by providing an extra layer of protection against intruders. 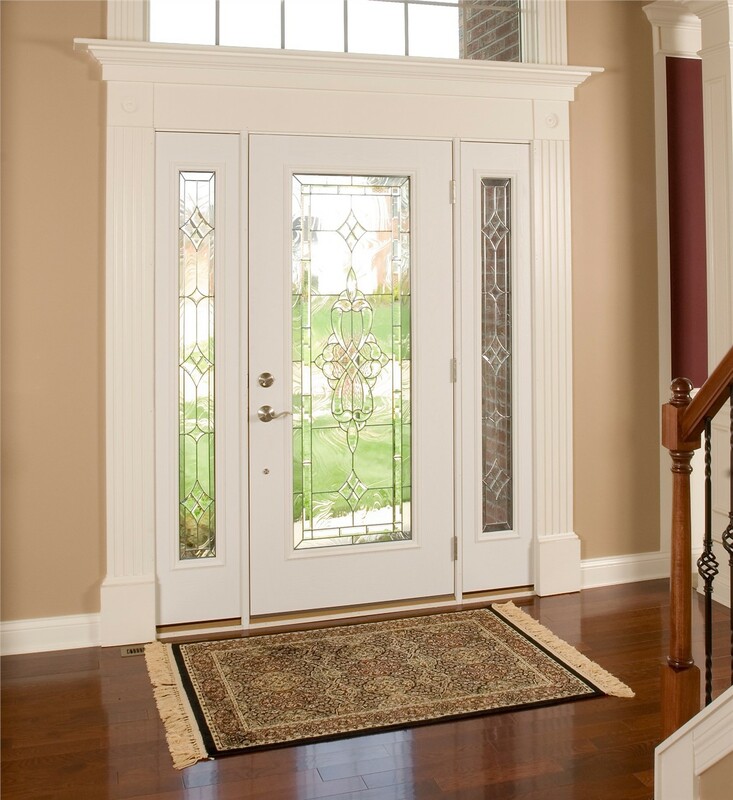 The doors also keep out the weather, making it easier to maintain a comfortable temperature while reducing your heating and cooling costs. 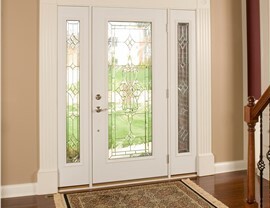 Our professional Floresville door installation ensures you’ll get the best performance from your new doors. Being without your garage for a week or two isn’t practical for most homeowners. That’s why our one-day Floresville garage floor coating is such a great option. Choose from custom colors and enjoy durability that can withstand even heavy daily use. Once your floor is installed, there is very little maintenance required to keep it looking great for years to come. 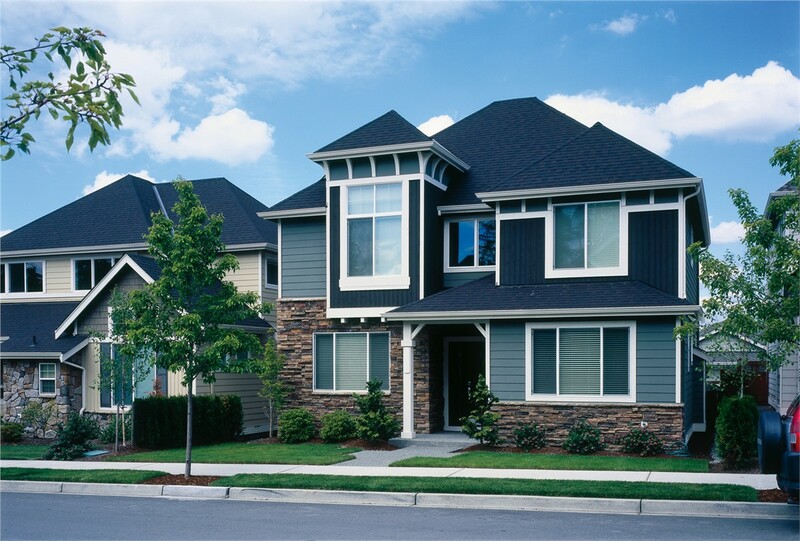 We want the best for our clients, and that’s why we use the top-rated siding in the industry. Our Floresville siding has the rich look of wood without the constant maintenance. This quality siding isn’t subject to moisture damage, and it won’t rot, sag, or warp in the hot Texas sun. Our Floresville exterior remodeling professionals will provide a flawless installation that will boost the beauty of your home. 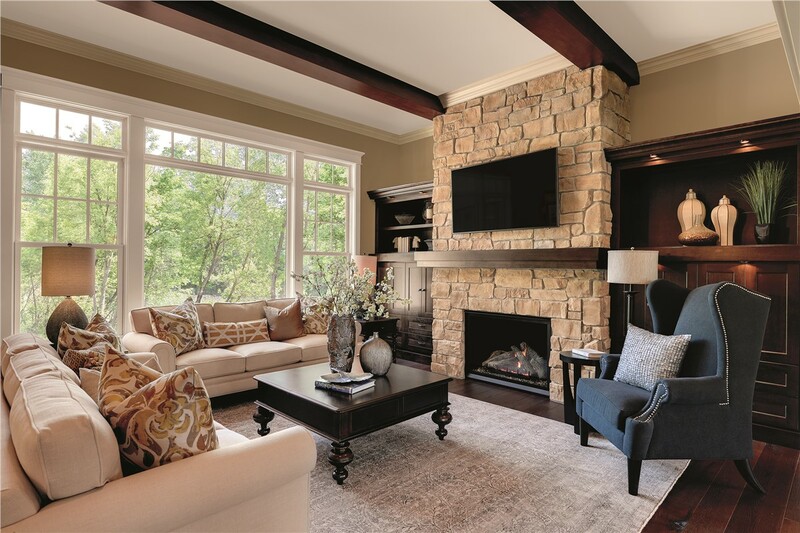 You deserve the best for your home, and that’s what we provide. 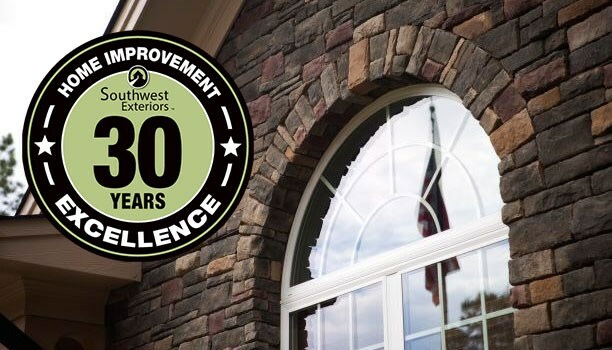 Contact Southwest Exteriors today to learn more about our quality home improvement services and to schedule your free, accurate estimate and design consultation. Give us a call or fill out our simple online form to get started!